Hi Sandy and Ed. This is just a test. Looking for a multi media approach to trip planning. We might be able to do this in Google Drive... I'm not quite sure how, but there's probably a way. One idea I had was to simply create a page for each day of our trip. Then all the relevant stuff for that day could be displayed regardless of content. Everything would be displayed on one page rather than having to deal with a lot of separate documents. Screenshot of Google maps showing the route from Puducherry to Madurai. About 4:45 hrs driving time. There are several interesting sites along the way. 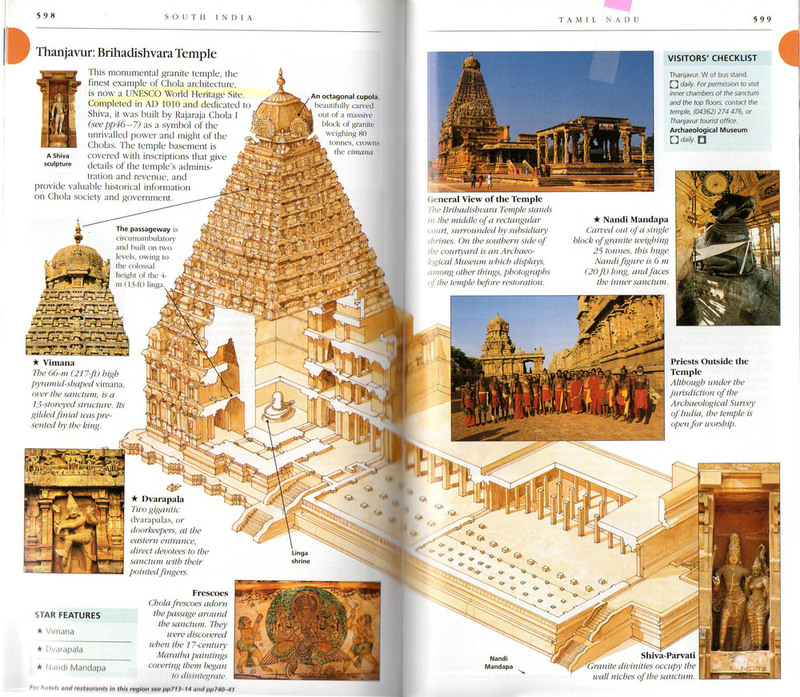 Thanjavur is a UNESCO World Heritage site. A scan from the Eyewitness Travel book.